JMSN has shared a new song. Talk Is Cheap is set to feature on the Detroit artist's upcoming 'Velvet' album, which is out this September. Photo: Cameron McCool JMSN will head to the UK and Ireland later this year as part of his European tour. 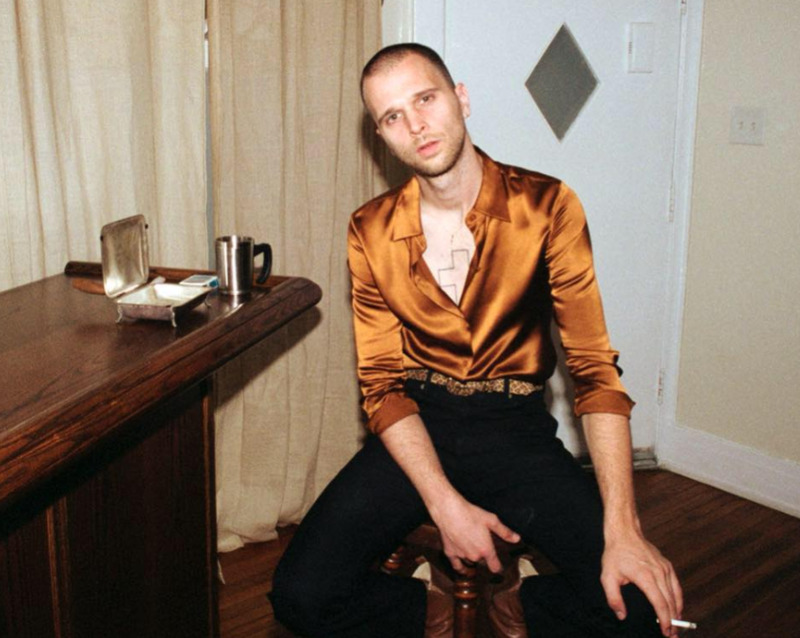 JMSN has unveiled a new track, Where Do U Go. 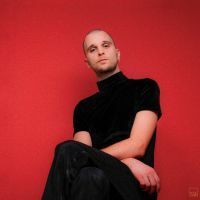 JMSN has announced a summer London show as part of a European tour supporting his fifth album, Whatever Makes U Happy'.